and kids. The California-based footwear brand has earned critical acclaim for its signature footwear. 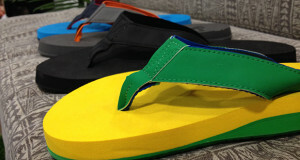 Their shoes allow you to find enjoy your day in comfort and style. 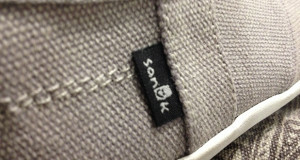 The Sanuk Men’s Sidewalk Surfer Shoes are a lightweight design and are perfect for the warm weather season. These shoes have a molded footbed that flexes with every step. 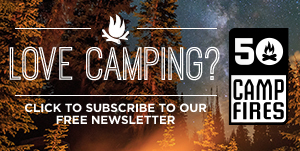 It promises to become a versatile part of your casual wardrobe and is perfect for the campsite. 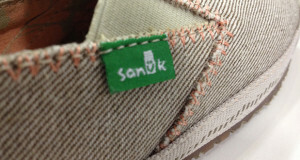 What Makes It Unique: In a world that we enjoy comfort, the Sanuk Men’s Sidewalk Surfer Shoes reign supreme. 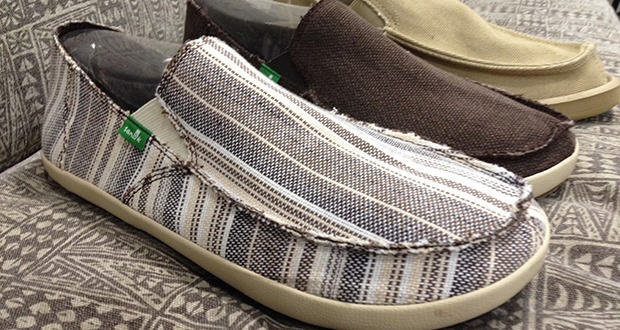 These shoes have a laidback style perfect for the campsite, beach or backyard. 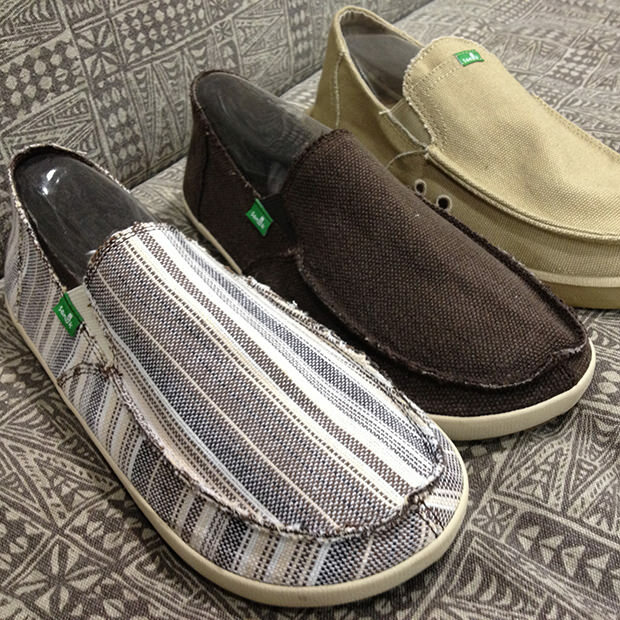 With an array of patterns and styles the Men’s Sidewalk Surfers can fit any style and adventure. 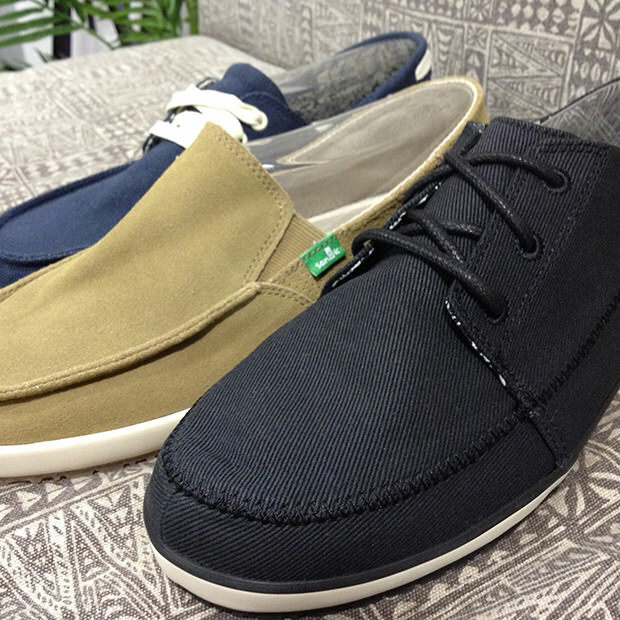 From loafers to tied shoes there is something for everyone. Although they are shoes, each of the Sidewalk Surfers is constructed to feel more sandal like but with a Happy U outsole to keep you protected.